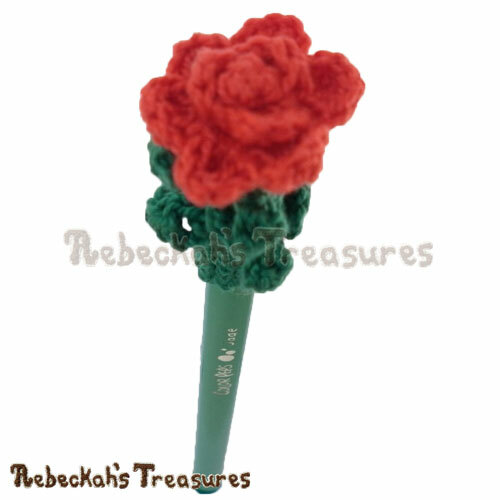 Written instructions include how to crochet the rose bookmarks pictured. Two video tutorials for this pattern are also available to view on my YouTube Channel - (rosebud here) and (bookmark extension here. 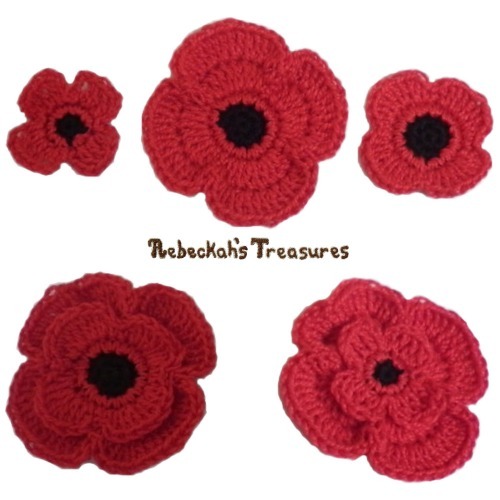 These video tutorial links are included in this pattern. 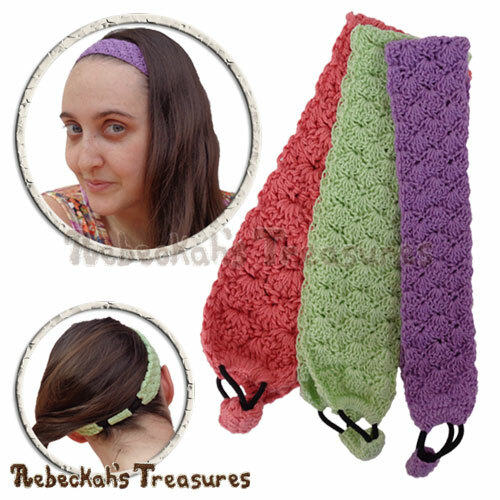 This PDF formatted crochet pattern has 5 pages (608KB), including a cover page. It uses US Terms. The rosebud is about 1" (2.5cm) in diameter. Bookmark is about 9" (23cm) long from rosebud to tassel tip. Bookmark length is customizable. 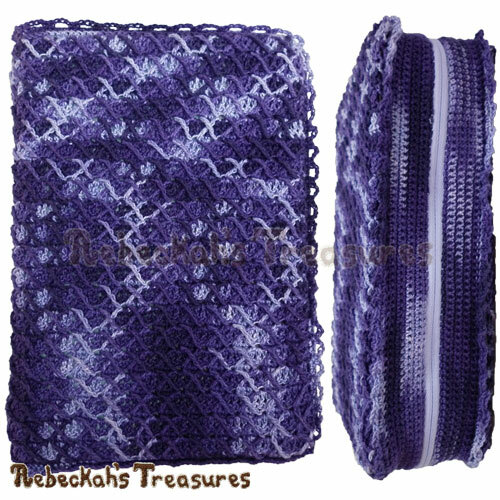 Additionally, it will be thicker / wider if you use yarn instead.